Our conference room at Pedlars Motel is purpose built to suit any conference, corporate occasion, board meeting, corporate retreat, exhibition or function for up to 30 people. An all-inclusive package can include accommodation, venue and catering. 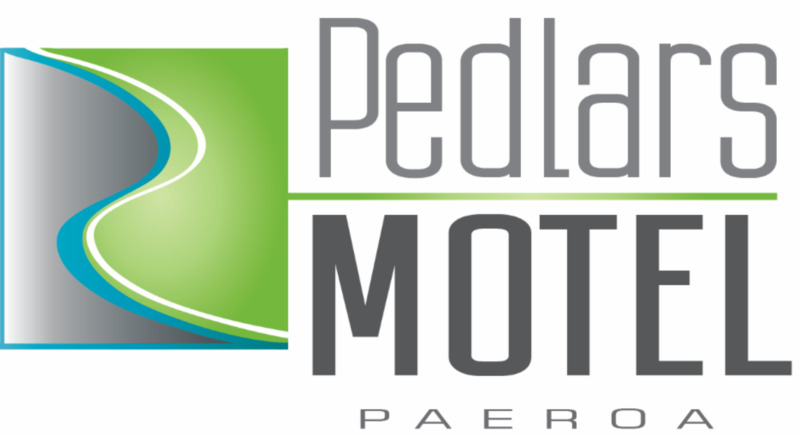 Pedlars Motel is situated just one hour’s drive from the major cities of Auckland, Tauranga and Hamilton. If you are looking for a professional venue, contact Pedlars Motel for a package to suit your requirements. Room capacity for our Conference Room (45 sqm). Modern equipment including a 55 inch Smart television, white board, flip chart and data point set up, tea and coffee making facilities. Only a minute’s walk to town centre, including a variety of restaurants, cafes and bars.